BERLIN (Reuters) -- Volkswagen said sales of its core VW passenger-car brand rose 4 percent in May on strong demand from China and western Europe. 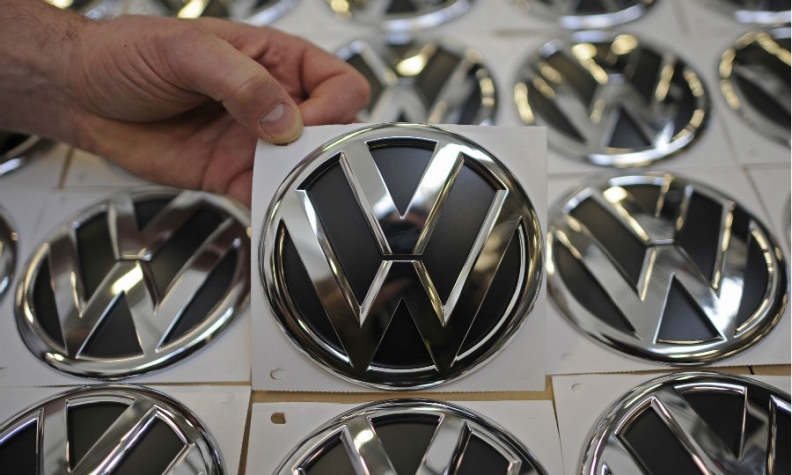 VW brand deliveries rose to 531,100 cars last month from 511,000 a year ago, the automaker said in a statement. "The Asia-Pacific region remains the growth driver, followed by western Europe," said Christian Klingler, VW sales and marketing chief, in the statement. Five-month VW brand sales are up 4 percent at 2.55 million autos. China sales increased by 19 percent to 1.16 million, the first time VW brand has sold more than 1 million vehicles in China in five months. European sales grew 3.5 percent to 712,700 with sales in western Europe up 6 percent to 372,300 excluding Germany, where sales grew 2 percent to 234,400. Deliveries in central and eastern Europe fell 2 percent to 106,000. In Russia, volume was down 10 percent to 56,500. The Americas were bleak spots for the brand in the first five months. U.S. sales declined by 11.5 percent to 150,300 and Brazil sales were down 15.5 percent to 215,700.